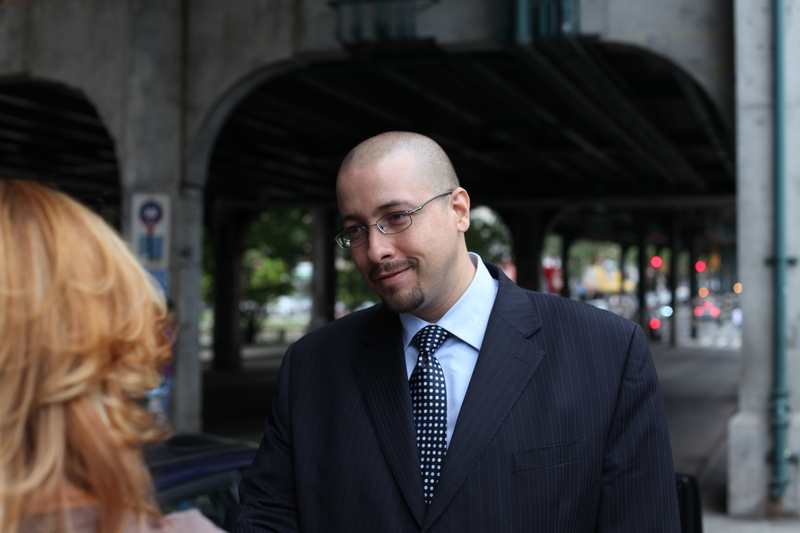 NEW YORK—With help from voter associations, Asian Americans are becoming one of the rising forces in New York City politics. 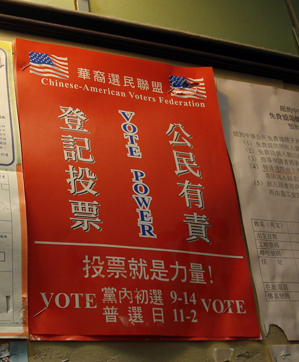 Each election year, more Asian Americans are voting, and more are getting elected. Currently there are two Asian Americans in the City Council, Margaret Chin representing Chinatown and Lower Manhattan and Peter Koo representing Flushing, Queens. On the state level, Grace Meng followed in her father’s footsteps in 2008 in representing Flushing in the New York State Assembly. John Liu ascended to the City’s Comptroller seat last year, becoming the first Asian American to be elected to a citywide office. 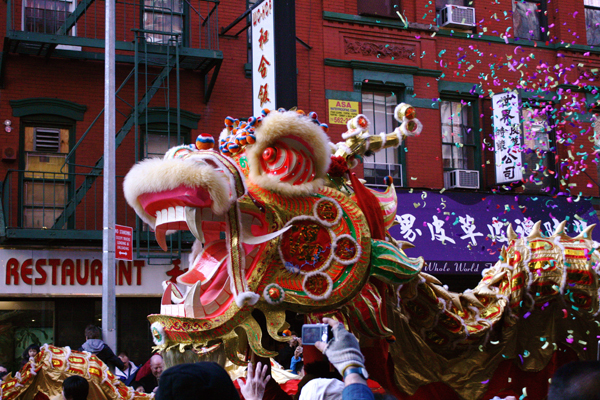 But despite being one of the city’s fastest growing ethnic groups, Asian Americans seem to be a step behind in political participation, compared to other ethnic groups. Both naturalized and U.S.-born Asian Americans have lower rates of voter registration than non-Asians. It wasn’t until 2001 that John Liu was elected to the City Council, becoming the first Asian American member of the municipal legislature. The reasons why many new immigrants are removed from the U.S. political process are complicated — some face language barriers or come from a very different political environment in their home countries. Immigrants have to navigate a new and unfamiliar system to register to vote in the U.S. According to a report by researchers at the UCLA Asian American Studies Center in 2006, qualified Asian Americans are 19 percent less likely to be registered to vote than non-Asians nationwide. In the New York/New Jersey area, Asian Americans are 11 percent less likely to vote than non-Asians. Feet in Two Worlds coverage of the New York election season is supported by the New York Community Trust and the John S. and James L. Knight Foundation. Gov. 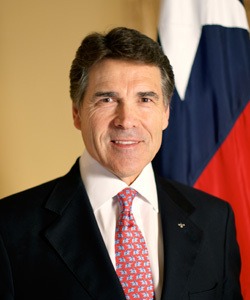 Rick Perry’s Record on Immigration – Can He Appeal to Latino Voters & the Tea Party?